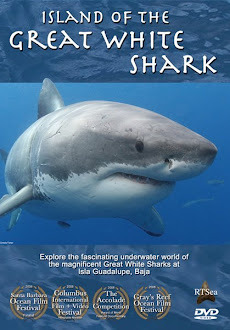 Shark Diver : Shark Diving : Swimming With Sharks: Do you want to save the sharks in Hawaii? 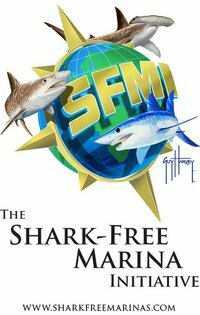 Do you want to save the sharks in Hawaii? SECTION 1. The legislature finds that sharks and rays are extremely important to ocean ecosystems. As ocean predators towards the top of the food chain, sharks and rays keep the ecosystem balanced, regulate populations of other marine life, and ensure healthy fish stock and reefs. Sharks and rays are more vulnerable to fishing pressures than most other fish species. They are long-lived, slow-growing, start reproducing at an advanced age, and produce relatively few offspring per year. If over-fished, these populations take a long time to recover. 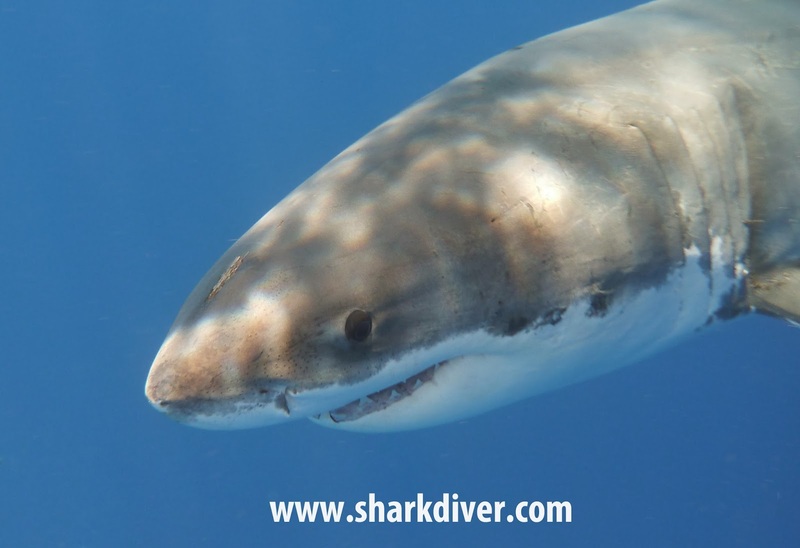 If the food chain is disrupted by a decline in the shark population, it affects the entire reef system. Protection for sharks and rays ultimately means healthier, more resilient oceans and reefs that are better able to withstand other pressures on the ocean ecosystem from climate change and pollution. Sharks and rays on the reefs not only play important ecological roles but are also valued figures in Hawaiian culture and are important economically to ocean recreation industries and to tourism in Hawaii. The benefits of maintaining viable populations greatly outweigh any value that would be gained by killing these species. The purpose of this Act is to protect these species for ecological purposes, for their value to the ocean recreation industry and to native Hawaiian cultural practices, and to establish fines and penalties for knowingly harming, killing, or capturing sharks or rays within state waters. Let's help those legislators who are fighting for our oceans and all the creatures living in it! We shark attack survivors did ask for a clause to be added. When a shark is attached to someone many times the victim and their rescuers have to injure the shark to get free. You can't fine someone fighting for their life because they injured a shark to save their life. I know it sounds ridiculous, but some shark people are a little ridiculous. I didn't think of that. It never occurred to me that self defense would not be legal under that bill. We sent an email to every house member and senate member. Several senate members did assure us if the bill ever gets to the senate a self defense clause will be added. We do hope such a clause will not be abused by those trying to beat a fine.